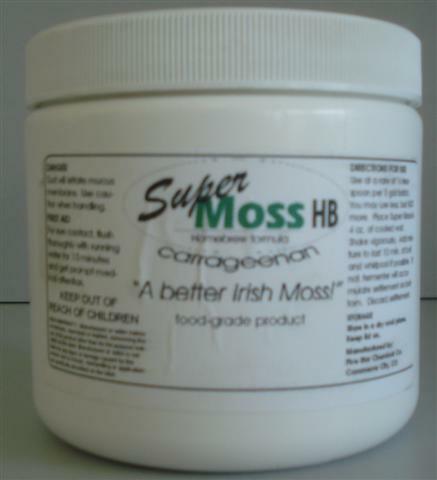 SUPER MOSS is a negatively-charged, red seaweed based, Kapa and Lambda carrageenan coagulant designed to attract the positively-charged, haze forming proteins together in the brew kettle and primary fermenter then settle out. 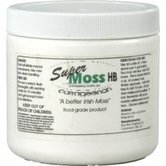 Supper Moss has been formulated to mix rapidly in cold water. This feature allows it to be added directly to the bowl without creating fish eyes of undissolved carrageenan. Properly used, it can help reduce chill haze. Use what the Pro's use to clear beer and cider. 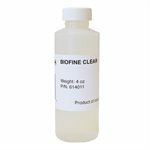 Biofine® Clear is a purified colloidal solution of silicic acid, (SiO2), in water that has been specifically formulated for the rapid sedimentation of yeast and other haze forming particles in beer. Biofine Clear is extremely rapid acting and optimally added on transfer to the aging tank for optimal dispersion in the beer. Direct addition can be to the aging tank, however, emphasis must be placed on good dispersion. Neither Irish nor moss. It is seaweed from Eastern Canada that provides the fining ingredient carageenan. 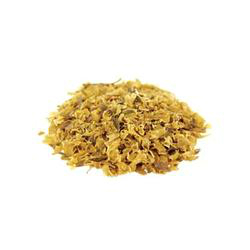 Irish Moss has been the standard clarifier for years. 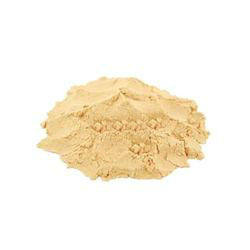 KICK Carrageenan is purified kappa carrageenan, a high molecular weight polysaccharide derived from red seaweed. When added near the end of the boil, KICK Carrageenan binds to haze-forming proteins and other small particles and flocculates rapidly promoting an improved “hot-break” in the whirlpool vessel and improved “cold-break” during fermentation/ageing. Designed with the homebrewer in mind one tablet per 5US gallon batch is all you need. No need to stop and measure out your Irish moss. 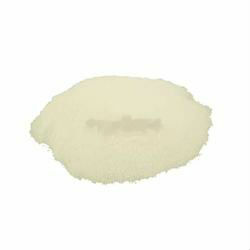 A non-soluble clarifier that removes both haze causing polyphenols as well as yeast cells. Mix 2 Tbls (or 5 g) with one cup of sanitized warm water and gently stir into five gallons beer. Let stand for a few days and rack off. Polyclar VT is a coarser grade of PVPP (140 micron particle size), optimized for addition to vessels, where faster settling is required. The larger particle size also facilitates settling of the stabilizer, allowing the majority of the product to be left behind with the lees at racking. A typical contact time of between 3 to 10 days is required, although there are no adverse effects from leaving Polyclar in contact with the wine for longer periods. A poly-saccharide mixed with diatomaceous earth. Use 1 tsp per gallon. Boil Sparkalloid with 1 cup of water for 15 minutes and add to fermenter. Wait at least a month before racking.